Pan American Express, Inc., a privately owned, asset-based, full service transportation company was founded in 1988. 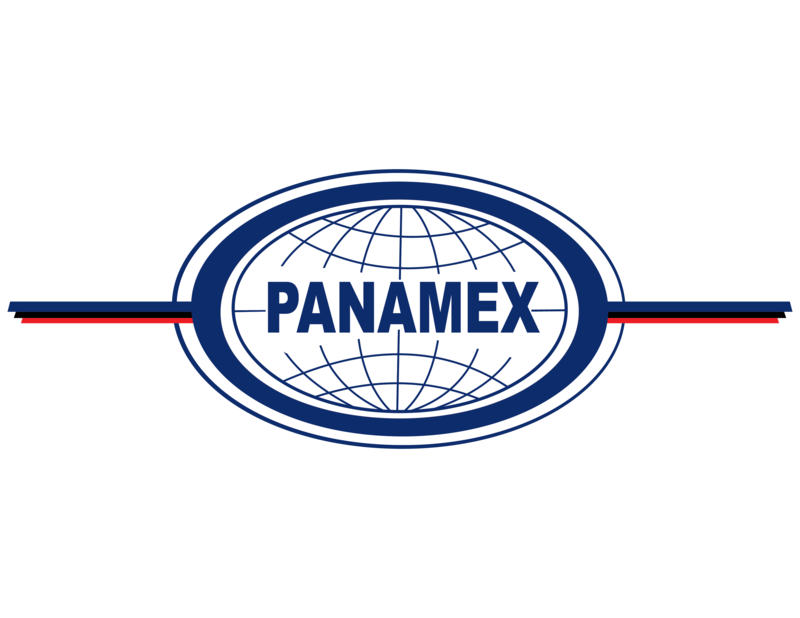 Pan American Express, Inc., is a certified minority(Hispanic American) business enterprise with the SMSDC (Central and South Texas Minority Business Council), an affiliate of the NMSDC(National Minority Supplier Development Council), recognized in The Top 500 Business of Hispanic Magazine. 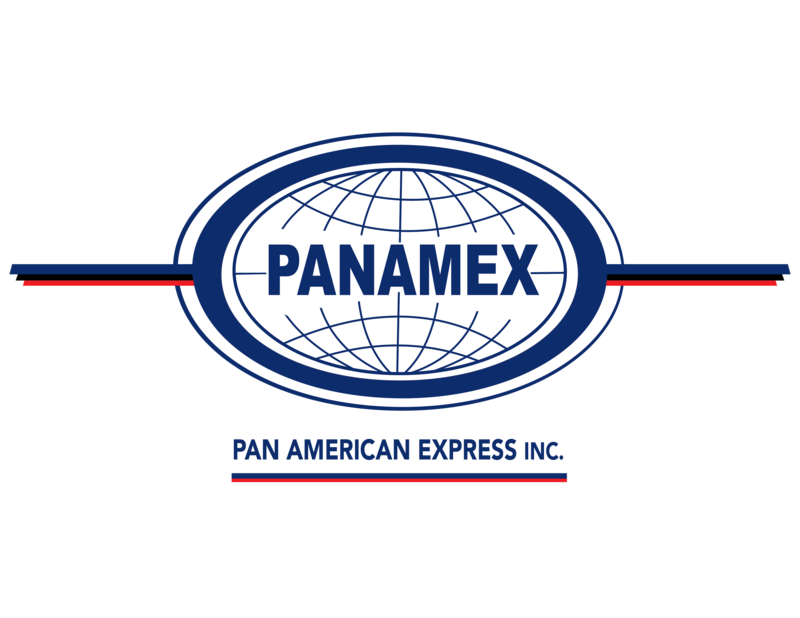 Based in Laredo, Texas Pan American Express, Inc. provides excellent transportation services in the United States, Mexico and Canada. All our units come with modern communications equipment. We are equipped with GPS Satellite tracking and two way communication on every truck in our fleet to assure the best service. Our system of tracking via Internet access provides our customers the location of their shipment 24 hours a day. Our System has the capacity for EDI ( Electronic Data Interchange) Interface. We provide timely and reliable freight delivery services and believe that our growth and success is a result of our effort to ensure customer satisfaction. Common and Contract Carrier and Property Broker in the USA. Servicing the USA, Mexico and Ontario, Canada. 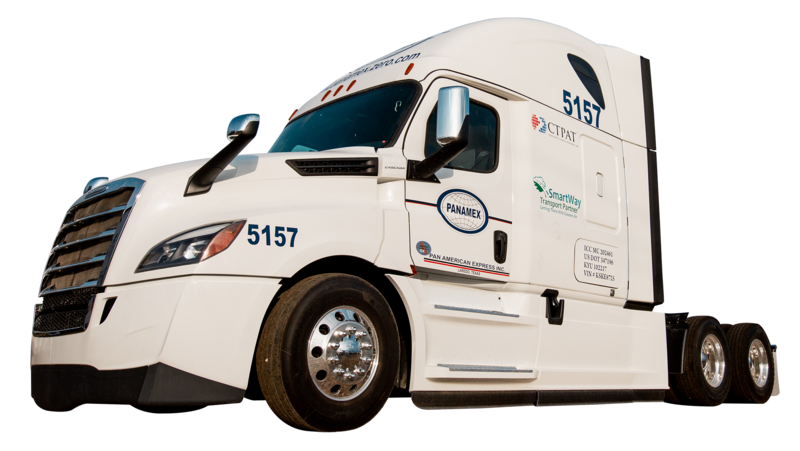 Trucks and Drivers: trucks operated by both single company drivers and single permanently assigned owner operators. Drivers teams are available upon request. 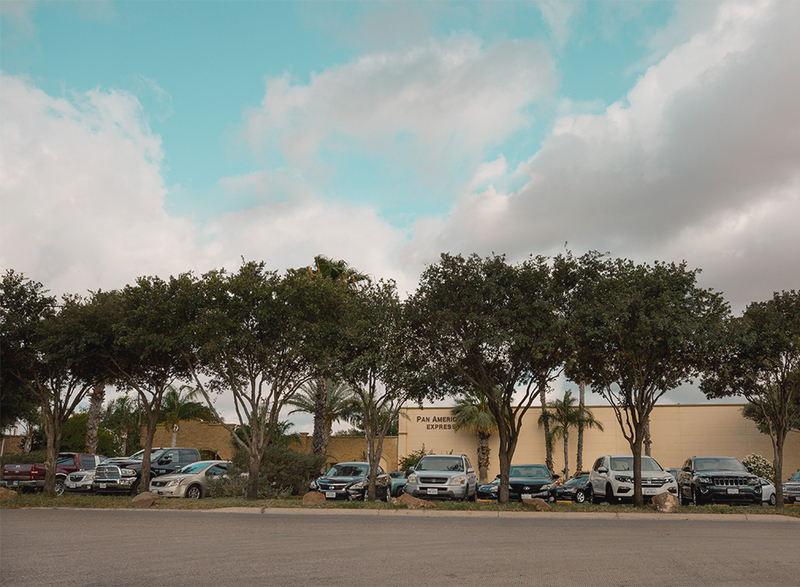 Based out of Laredo, Texas with terminals in Toledo, Ohio and Nuevo Laredo. Tamps, Mexico. Working at Panamex, will offer you to spend more time with your family because you come back each week. In addition, company drivers enjoy paid vacation, BCBS Medical and incentive pay for SAFE DRIVING plus we only use NEWER models of fleet trucks. is an authorized bonded freight carrier. If you have any questions, call us at (866) 472-6263 or request more information through our online form. 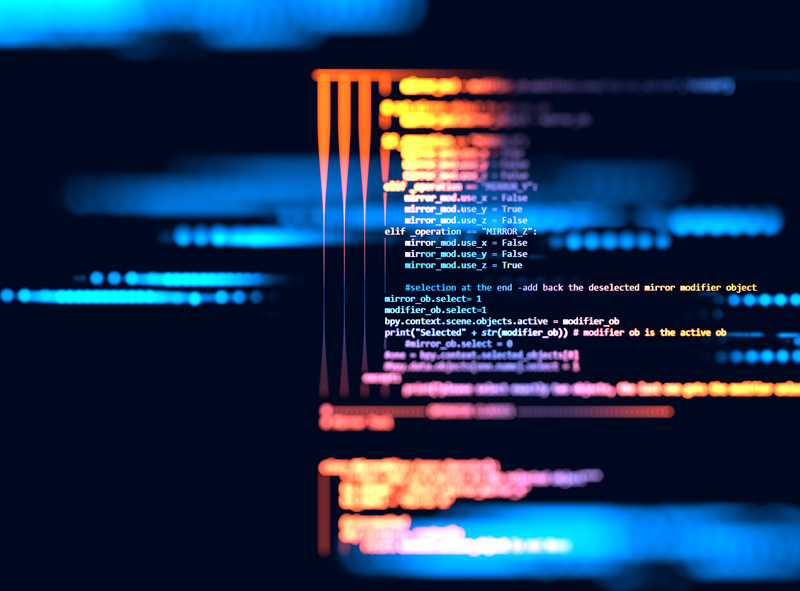 Error: Error validating access token: Session has expired on Tuesday, 26-Mar-19 12:44:32 PDT. The current time is Tuesday, 23-Apr-19 23:08:02 PDT.